If you have a child attending Washington Irving, please register with us today! To stay connected to your school family! To be able to receive information from your homeroom mom regarding class parties, school events, and important updates. To choose what additional information goes into our school directory. You can update your information at any time by logging back into your account. Ladies and Gents it is the moment you have been waiting for! Carnival preorder is now available! 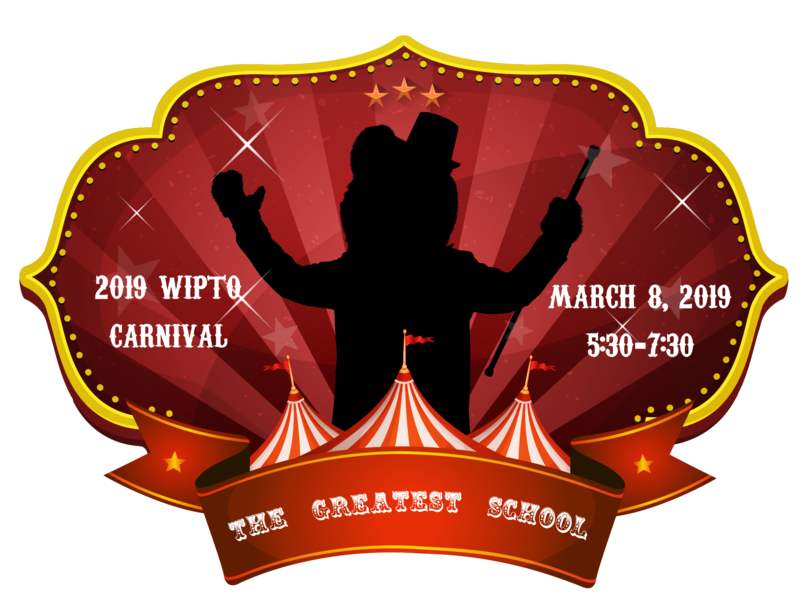 The Greatest School carnival is on March 8! 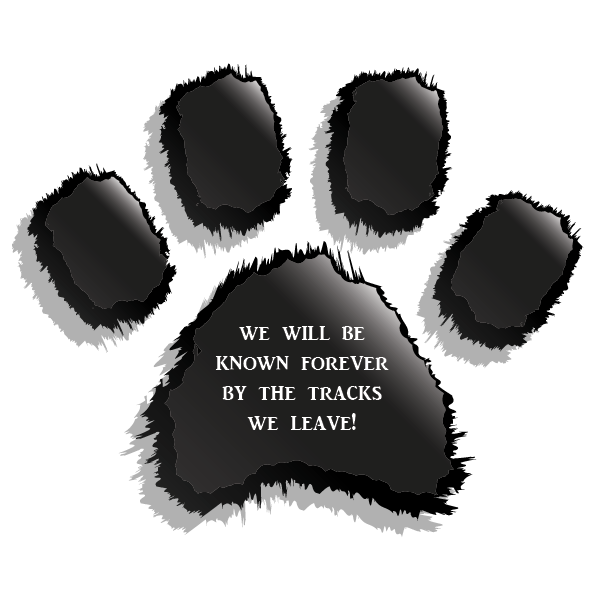 Take a peek at our auction and do a little preparing HERE! Carnival Sponsors and Schedule you can find HERE!